STATEN ISLAND, N.Y. — K9 units from across the country were put to the test this past weekend when they converged on the New York City Department of Sanitation’s facility on Staten Island to participate in a live-find canine evaluation. The training, according to the Department of Emergency Management’s Twitter, entails K9 units looking for “victims” within a pile of rubble to simulate an active search. New York Task Force One, which is responsible for searching through debris following disasters, among other duties, participated in the evaluation. The New York City Emergency Management’s Twitter said that other search-and-rescue teams also participated in the testing. 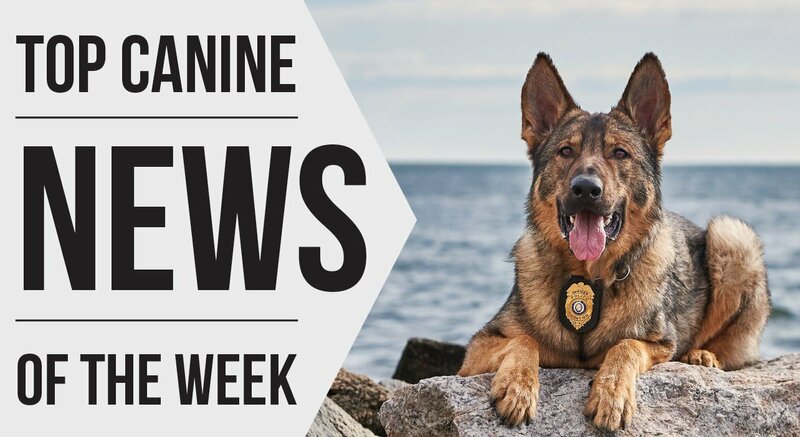 According to New York Task Force One’s website, canine search specialists, who accompany K9 units, are responsible for assisting dogs during searches along with being responsible for the welfare of the K9 unit.